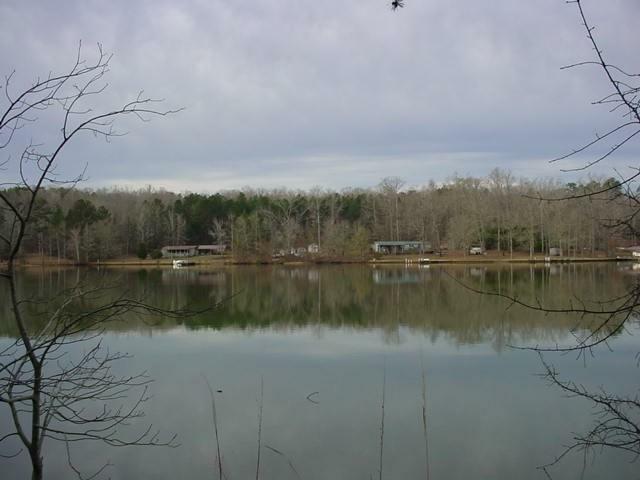 Wonderful lake front lot with 132 ft of waterfront. Price Reduced. 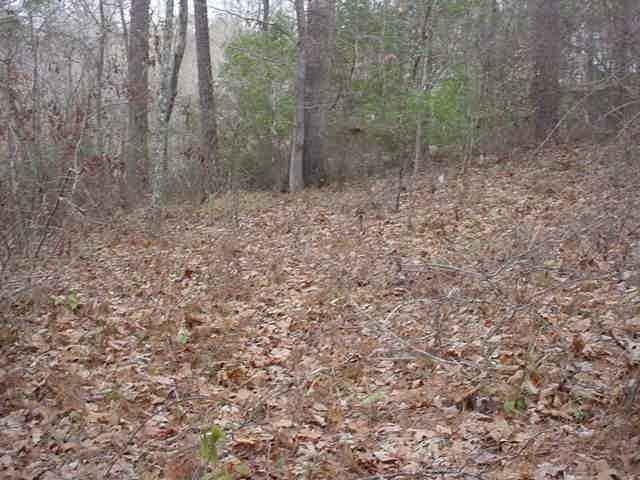 Fee simple lot with 1.459 acres mostly wooded. 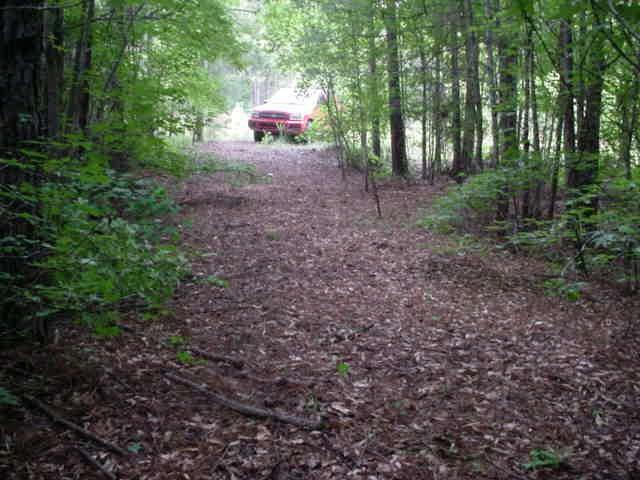 At one time the drive was cut and some clearing done. A temporary pole had been brought to the lot. 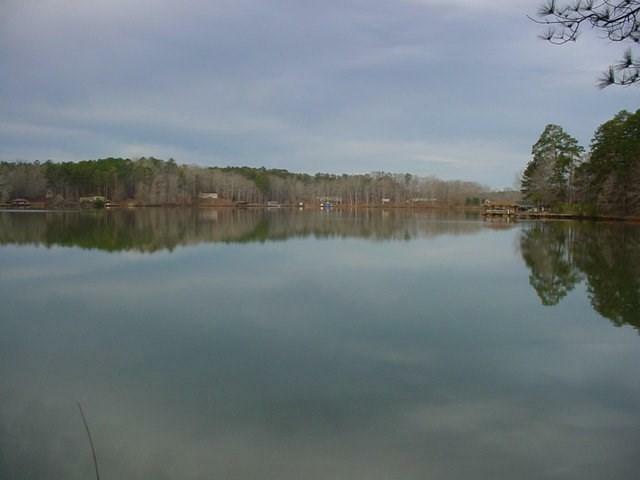 Great view of Sandy Run Cove and in a nice lakefront community. Just enough slope to accommodate a daylight basement style home. Restricted residential area with covenants to site build only. $200 per year in fees to keep roadsides mowed and the common grounds maintained. Pavilion with outdoor grilling area, Community building and Volunteer Fire Department. Boat ramp and dock on the common grounds with firepit and volleyball court. Landing pad for helicopter in medical emergency. Great lakefront community.